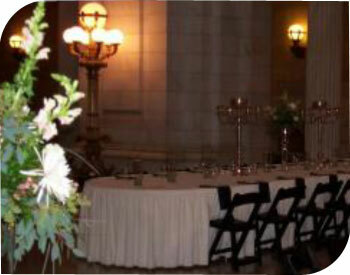 Special Moments Catering has established great relationships with many reception and banquet halls in Northeast Ohio.The value that we offer our clients is made clear from your first contact through the success of your catered event. Our dedication to the art of catering has led us to become the premier catering company in Northeast, Ohio. Our goal is to simplify your planning process while assuring the success of your catered event.With our many years of experience, we’ll find the right reception site or banquet hall to accommodate your needs and create an event that brings your vision to life.Special Moments Catering will make your event an experience to remember. Here’s “some” of our featured reception sites and banquet halls in a list of over 200 locations we provide service! Just wanted to thank you all once again for the delicious food. We have had nothing but wonderful complements on everything. I will truly recommend you for such a wonderful job. Thank you again for making Kim and Fred’s day ever more special than it already was.